The Internet first appeared in the mainstream public in 1993. It sparked enormous interest with investors, customers, consumers, hedge funds, and tech geeks, and the world entered into the famous Dotcom bubble. We are moving in this direction again. The 1990s birthed some of the most important companies we have in today’s world, and they are worth hundreds of billions of dollars: Microsoft, Cisco, and Qualcomm, just to name a few. Now, the Internet 2.0 is emerging. It’s called the blockchain, and once again, it is fueling an investors’ mania. 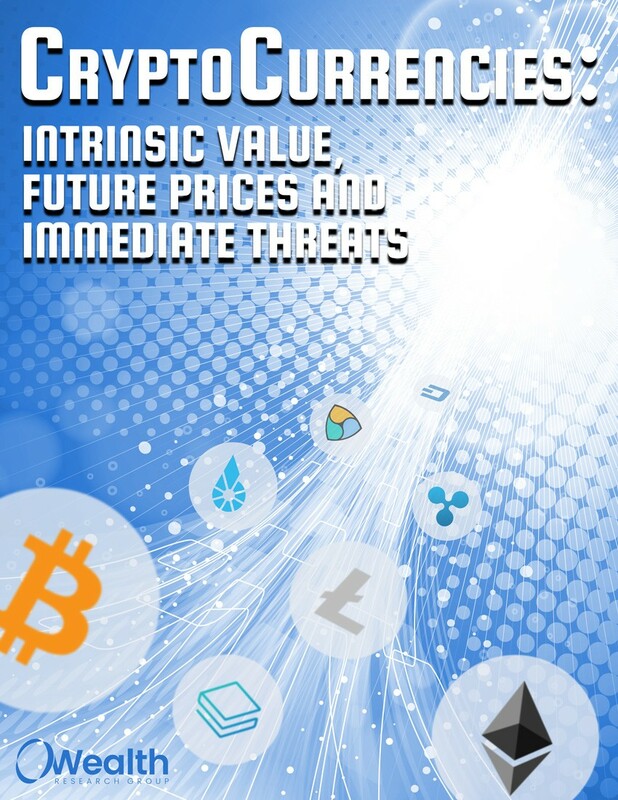 Download CryptoCurrencies: Intrinsic Value, Future Prices, and Immediate Threats NOW!